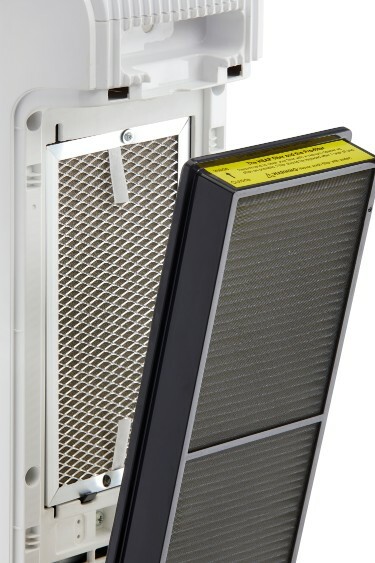 Clean the air in your home or office with the 02Clean Air Purifier with UV-C Light by Danby. 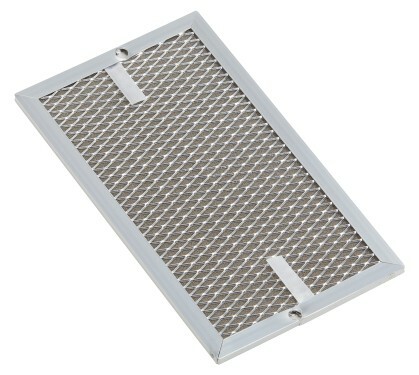 This air purifier’s simple, minimalist design complements most contemporary home and office decors. 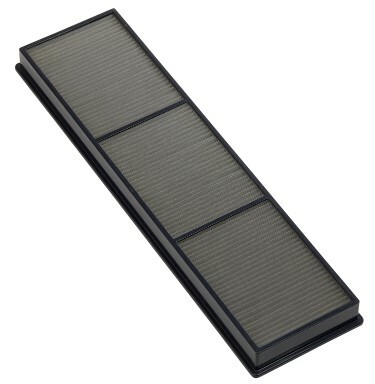 The HEPA filter captures 99.97% of dust and allergens as small as 0.3 microns in size. The UV-C light and Photo-catalyst filter kills bacteria and sterilizes the air in the living space. 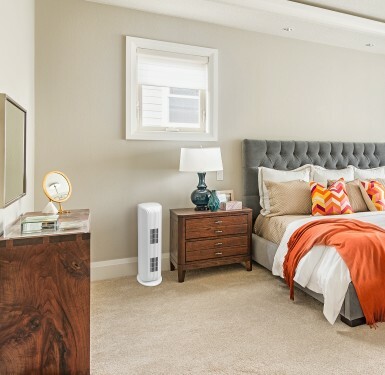 With a Clean Air Delivery Rate (CADR) of 120 cubic feet per minute this air purifier is ideal for small to medium-size rooms. 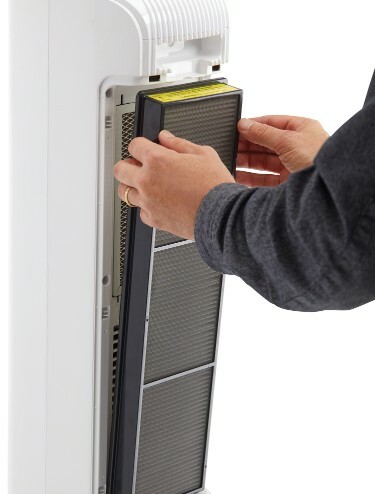 Digital controls make this air purifier easy to operate and with filter change reminder you’re never left guessing when to replace the filter. 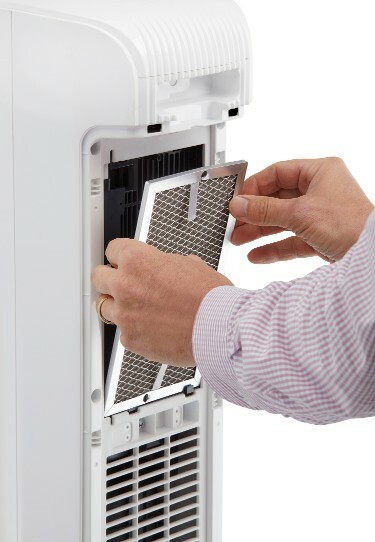 Choose the 02Clean Air Purifier with UV-C Light by Danby to keep the air you work and live in clean.